BIC Cristal Pens are the most common pen in the world, selling more than 100 billion worldwide. 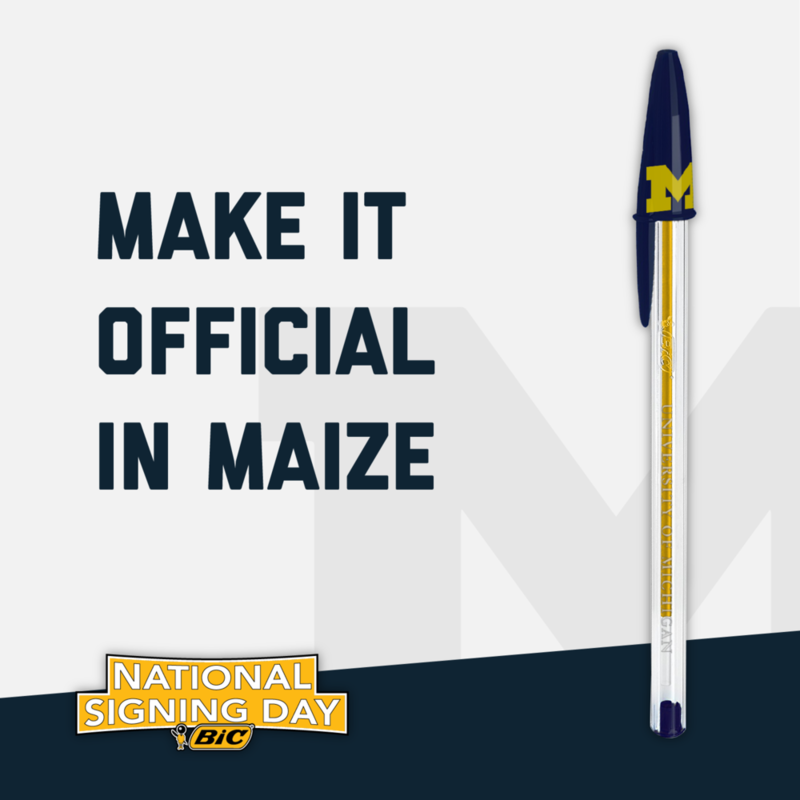 So why not take the pens that sign the most and make them a part of the biggest day in signing? 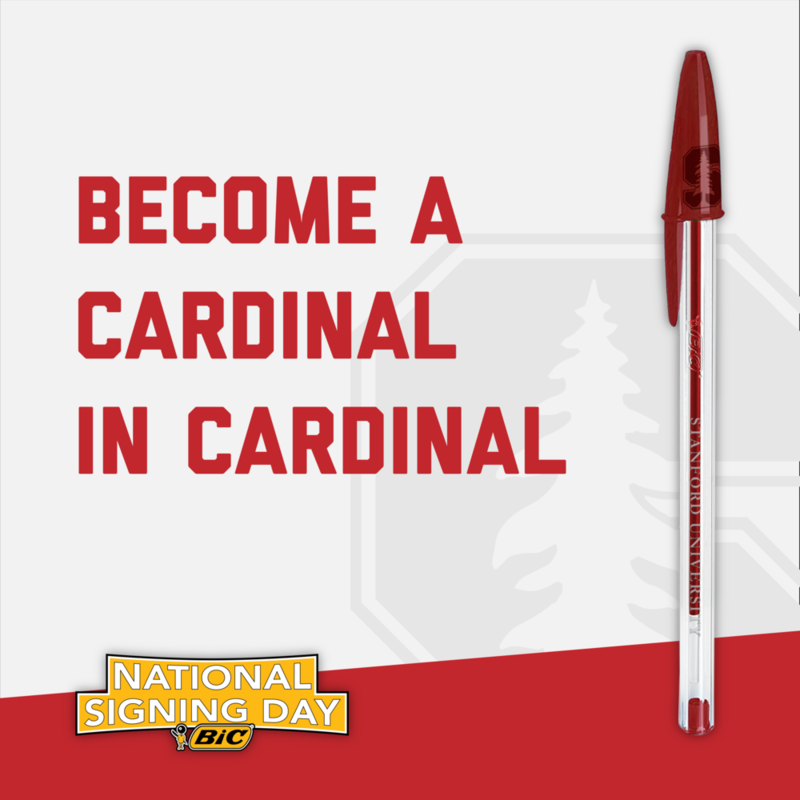 First, to build some hype for the big day, we create social posts based on location to get the pens in the hands of the biggest college football fans. 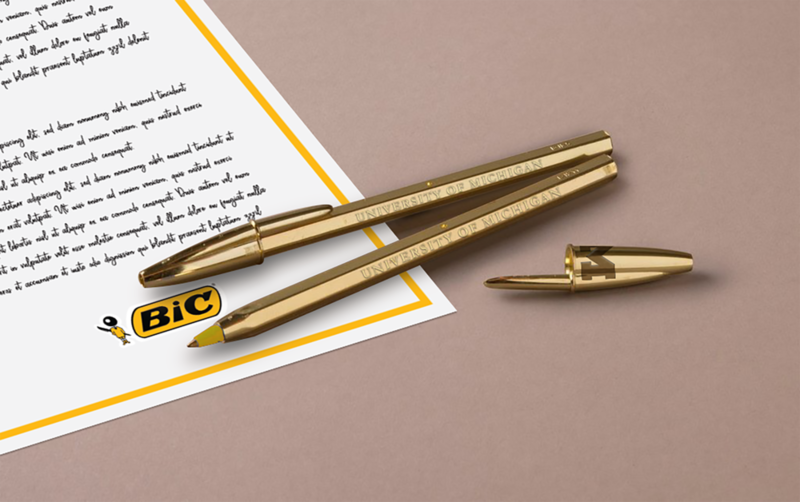 To capitalize on this huge event and get BIC featured in front of the hundreds of cameras and audience of millions, a Golden Series of team branded pens will be created to share the spotlight. 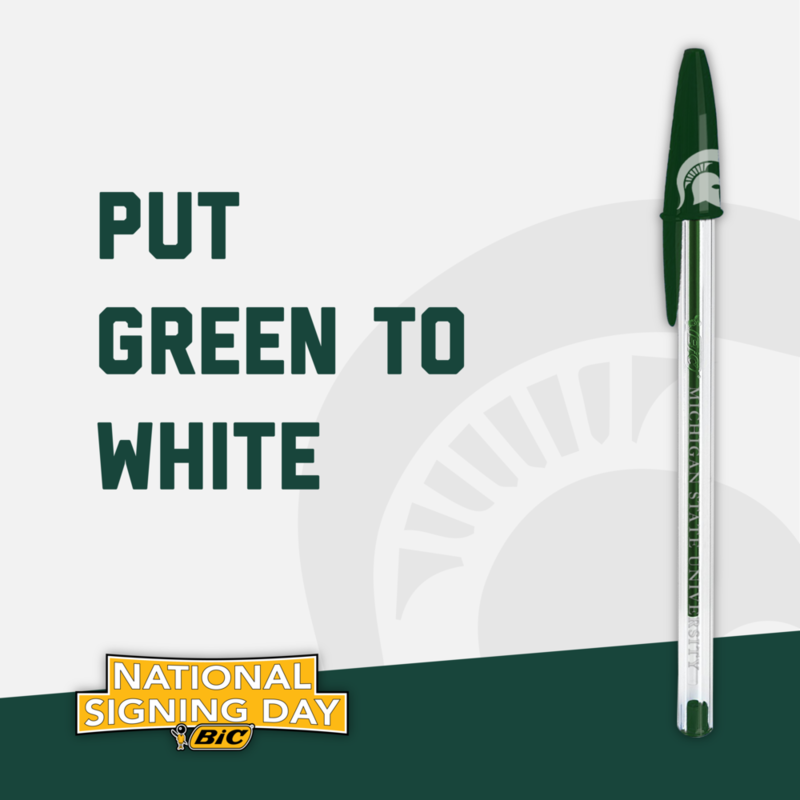 These limited edition pens allow students to sign to their school of choice, in ink that matches the school’s colors.